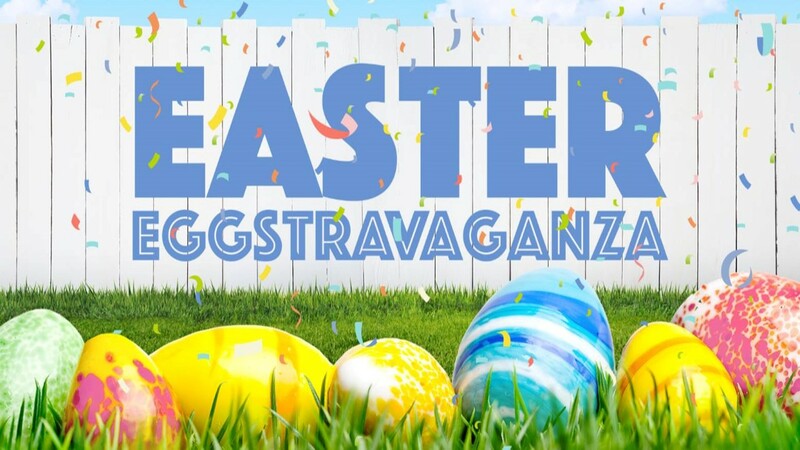 Join us on Saturday, April 20, 2019 for an Easter Eggstravaganza! Bring your family and friends out for the fun as you hop in the bounce house, hunt for massive prize-winning eggs, pose in the photo booth, do crafts, get your face painted, search out treasures in the egg hunts, and more! Come and celebrate the risen Christ with the community of Walker as we share in this time of rejoicing and fun.